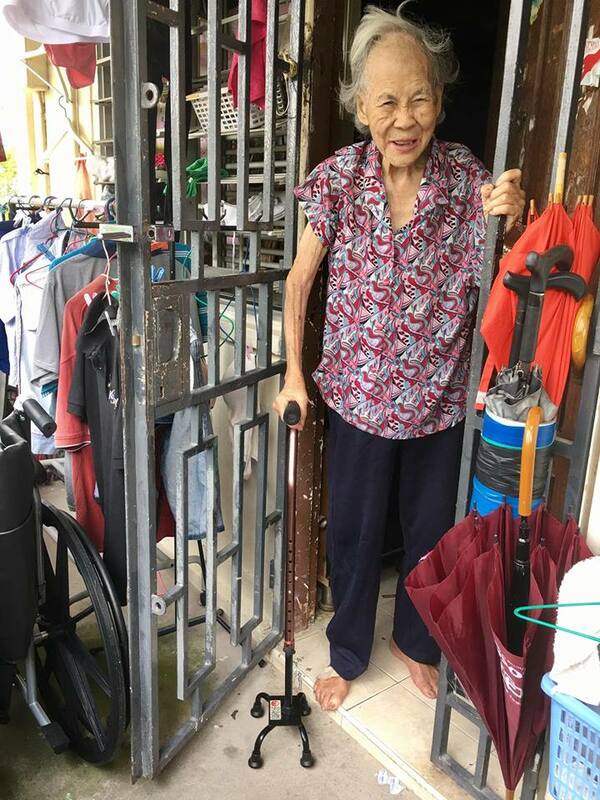 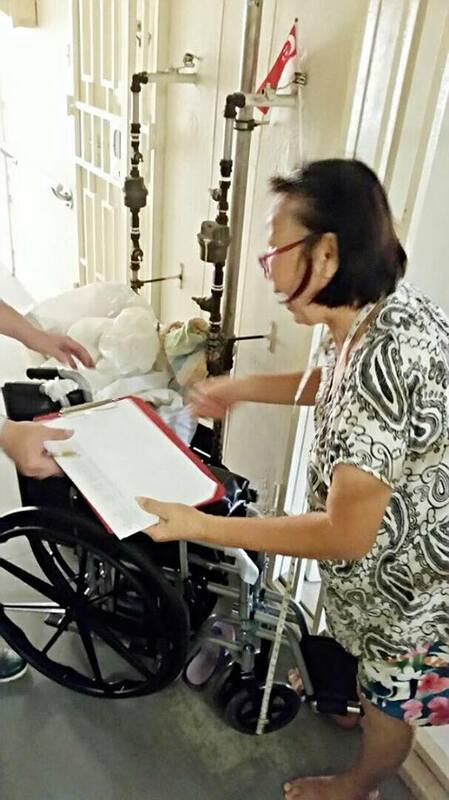 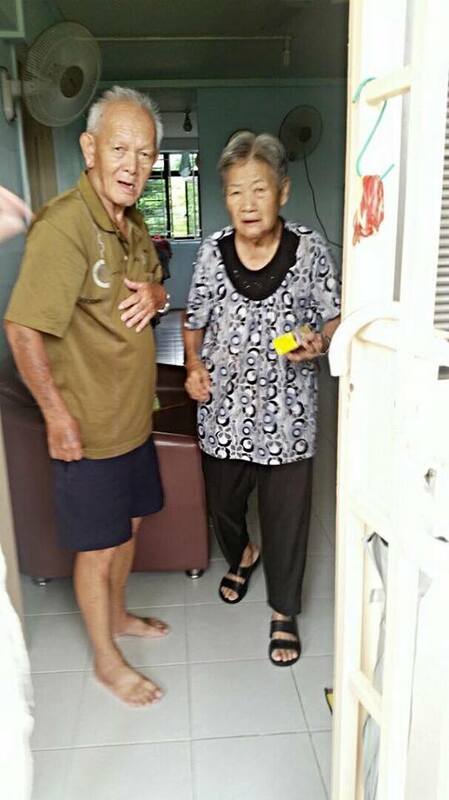 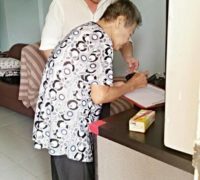 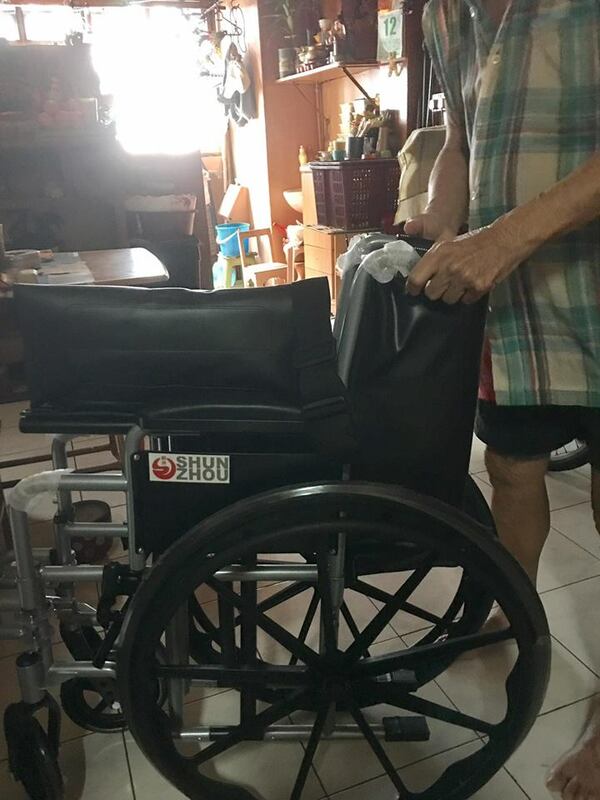 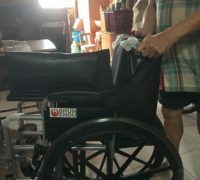 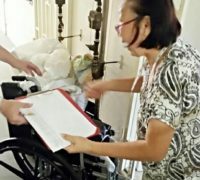 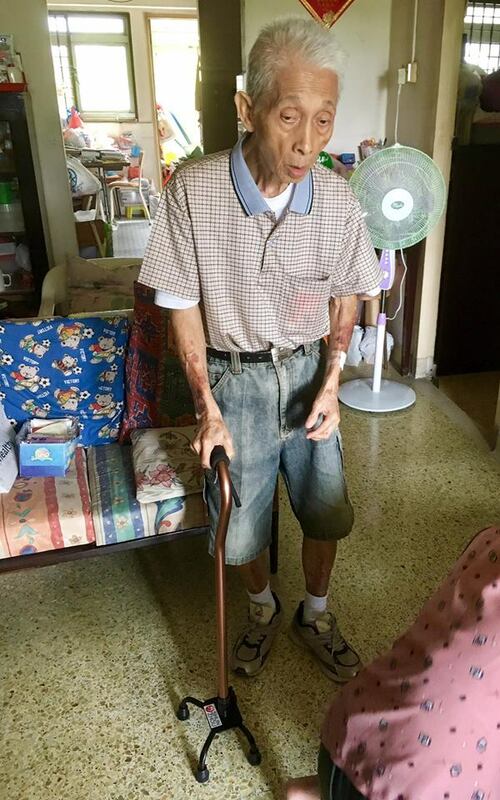 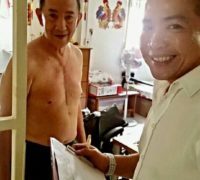 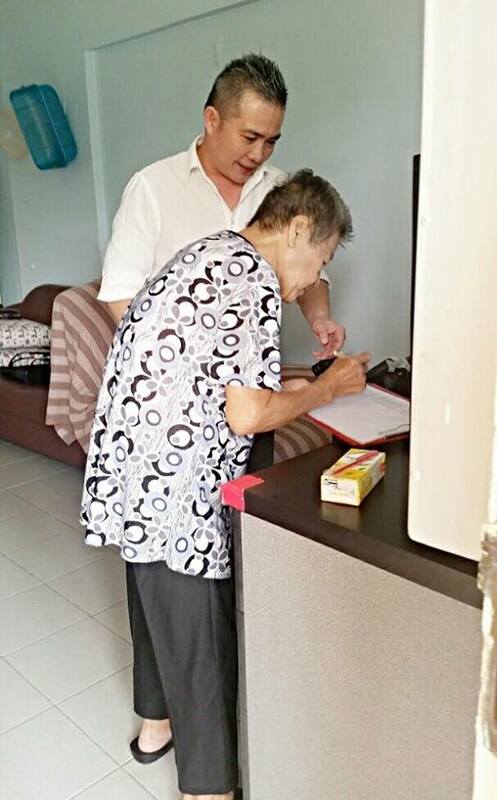 Shun Zhou’s philanthropic arm, Shun Zhou Foundation has completed another round of benevolent activities reaching out to those needy with mobility difficulties by delivering free wheelchairs to them. 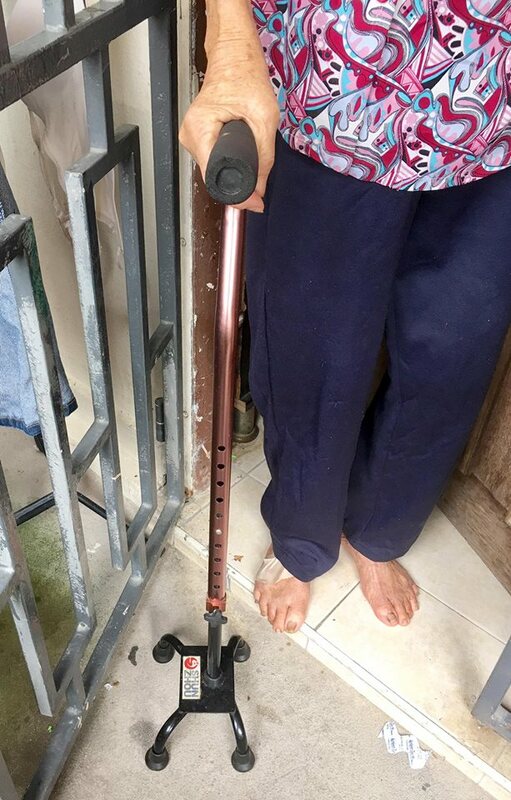 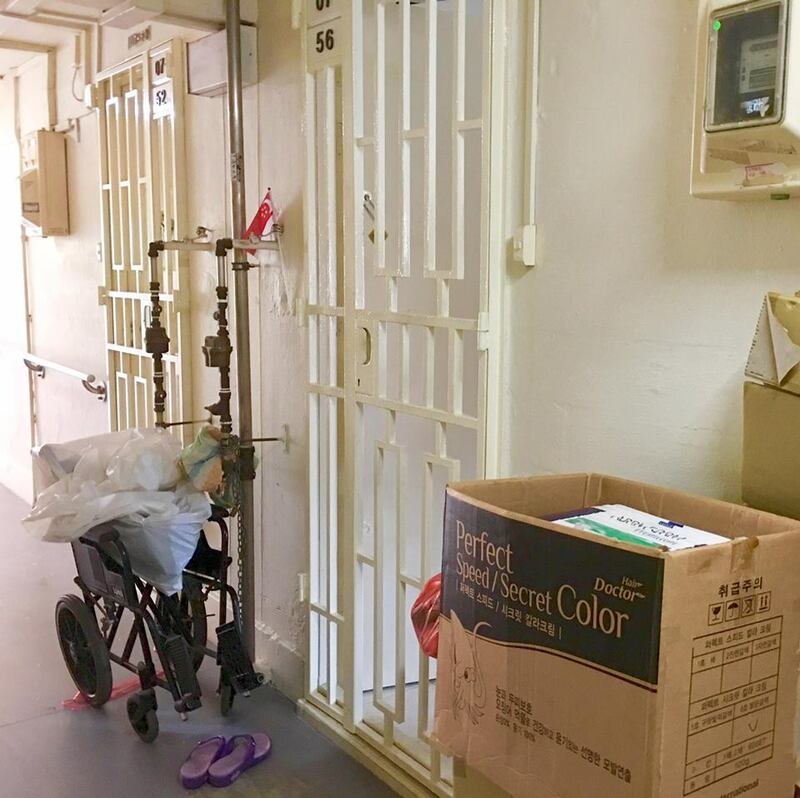 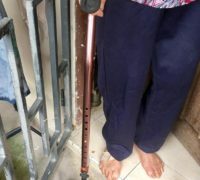 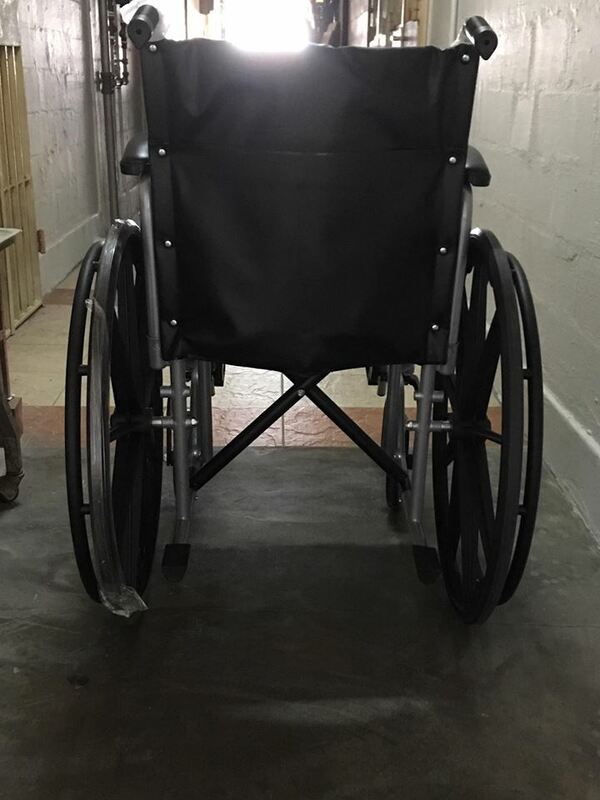 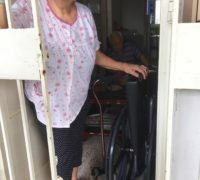 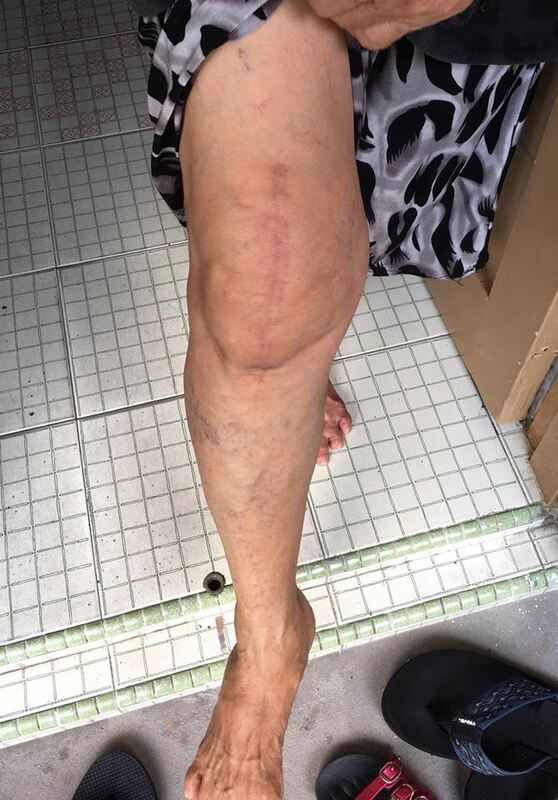 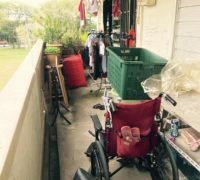 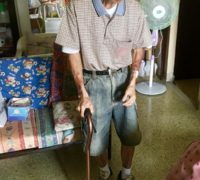 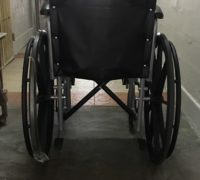 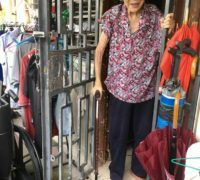 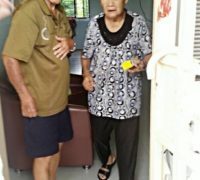 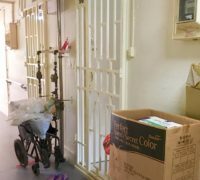 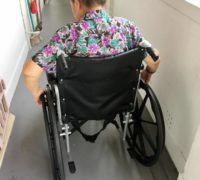 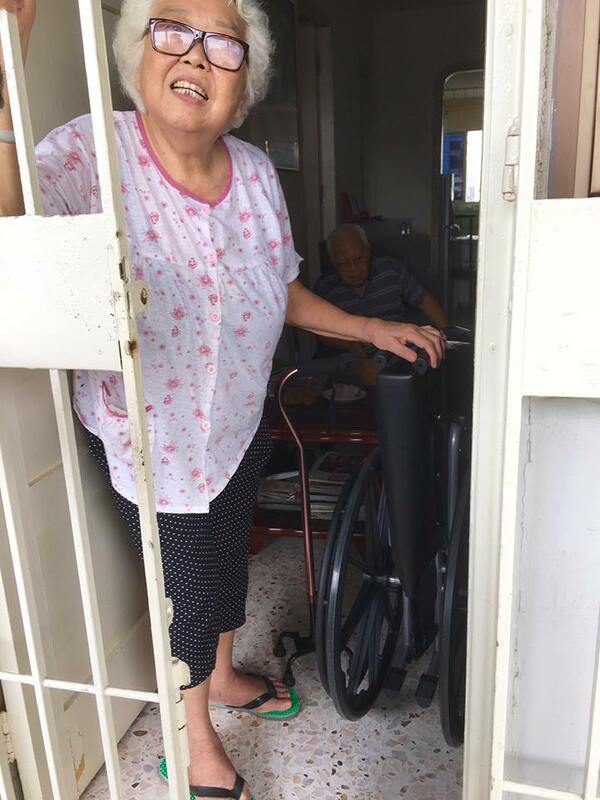 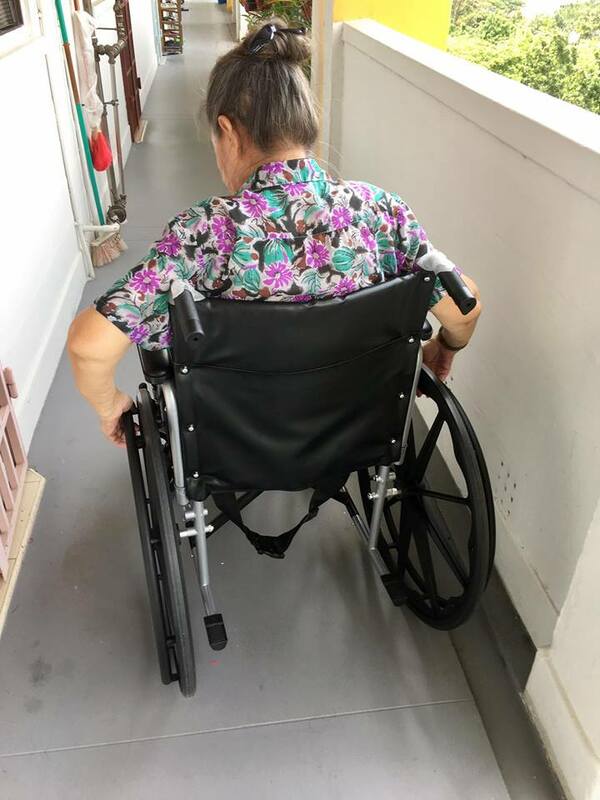 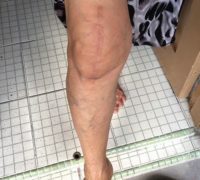 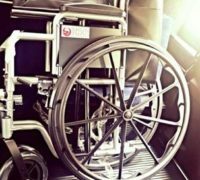 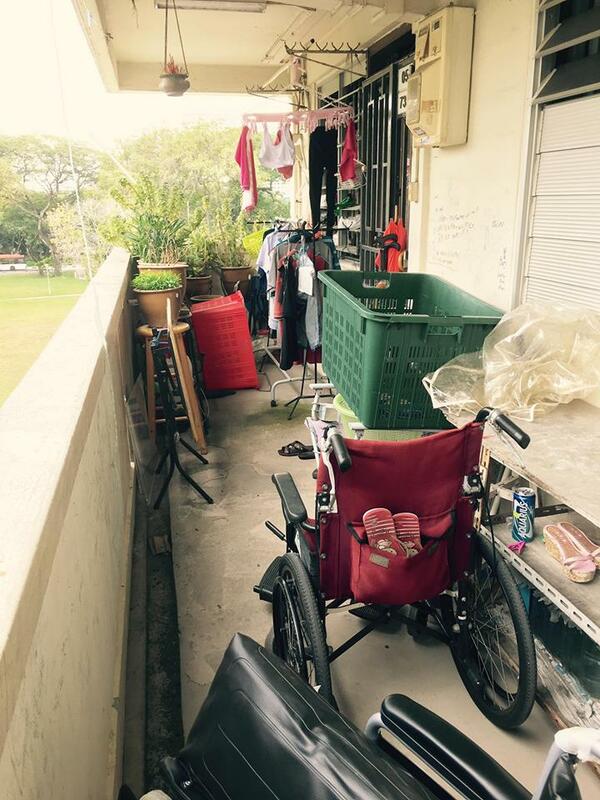 The free wheelchairs help them to get out of isolation, to move around easier so that they can mingle with their neighbours and seek medical treatments more conveniently because most of them stay alone in rented government housing. 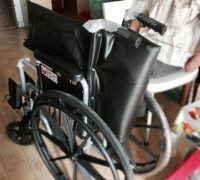 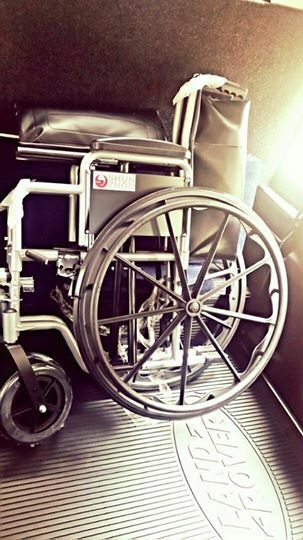 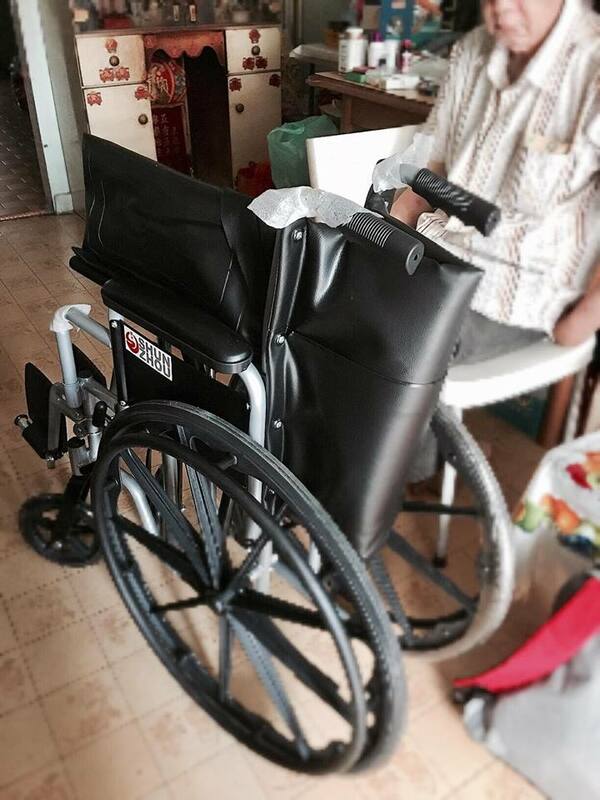 Our free wheelchair project also help to lighten their financial burdens as most of them are unable to work. 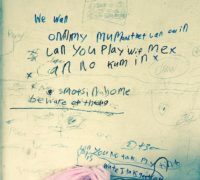 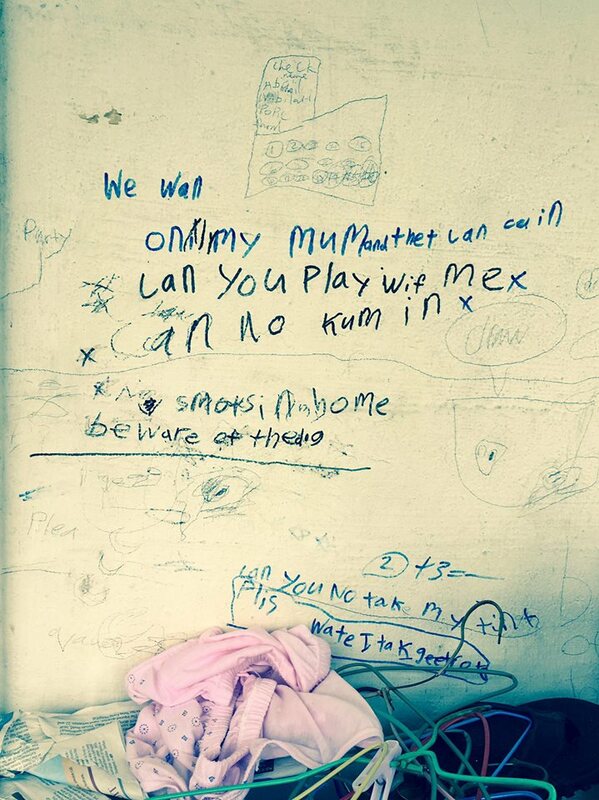 We know the current economic situation is challenging but it will not stop us from scattering our love.